Home > CULTURE > Japanese Gaming History: Nintendo came out! After the video game crash of 1983, the home console market in America seemed doomed. The popular market opinion of home console gaming, in general, was trashed. But in Japan, arcades were still massively popular. Nintendo, Namco, and many other game companies were still making great arcade games. Nintendo had its beginnings in 1889 established by Fusajiro Yamauchi, making cards for the popular card game called Hanafuda. In the early 1960’s Yamauchi’s grandson, seeing that the playing card industry was going to go the way of the dodo, began to look into other areas of business: a taxi company, a food company, and even a love hotel chain. In 1966, Nintendo would get into the toy industry leading to an investment into mainly electronic toys. In 1974, they would contract with Magnavox to distribute the Odyssey in Japan. In this time, Nintendo would hire a young student product developer Shigeru Miyamoto (remember him!). Nintendo would start creating video games for arcades in 1975 with EVR Race. They found some modest success but hit it big when they let their young product designer to try his hand at making a game, in 1981 Shigeru Miyamoto would create Donkey Kong. This would be a massive hit that remains one of the most popular arcade games ever. Donkey Kong would mark the shift of Nintendo’s focus onto gaming. 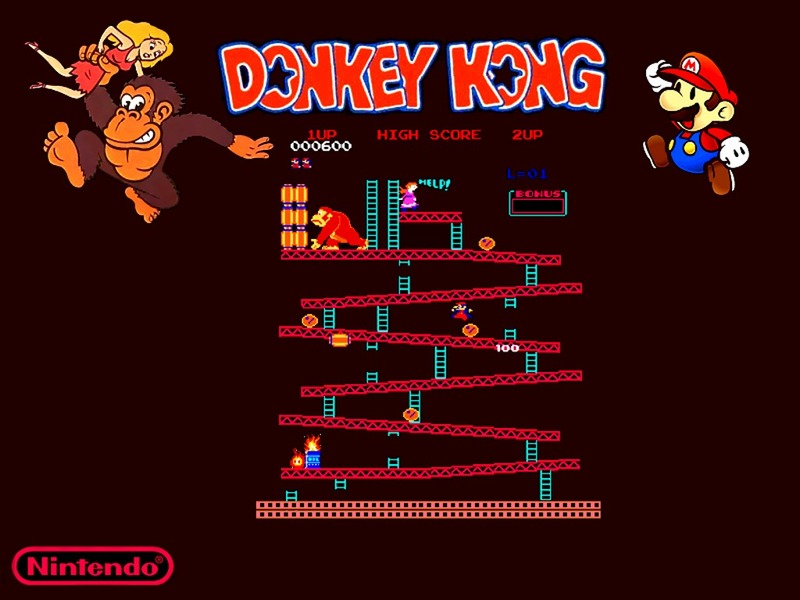 Nintendo would ride the Donkey Kong train into solvency through the dark days of the 1983 game crash. Nintendo decided to take the open spot in the home console market. So they created a home console that was more than a home console; they created the Family Computer or Famicom. For the American market, they rebranded it as the Nintendo Entertainment System. Because of the Atari debacle, the word “video games” left a bad taste in people’s mouths. So, Nintendo of America branded the system as not a game system, but a toy. They changed the design entirely to the familiar boxy gray design. It was a smash hit! Nintendo enjoyed an unparalleled 85-90% market share in the US and Japan. And Mario would become a part of the cultural zeitgeist, followed quickly by Link from the Legend of Zelda, and Samus from Metroid. Nintendo would decide how much space would be dedicated for advertising. There was a minimum number of cartridges that had to be ordered by the license from Nintendo. 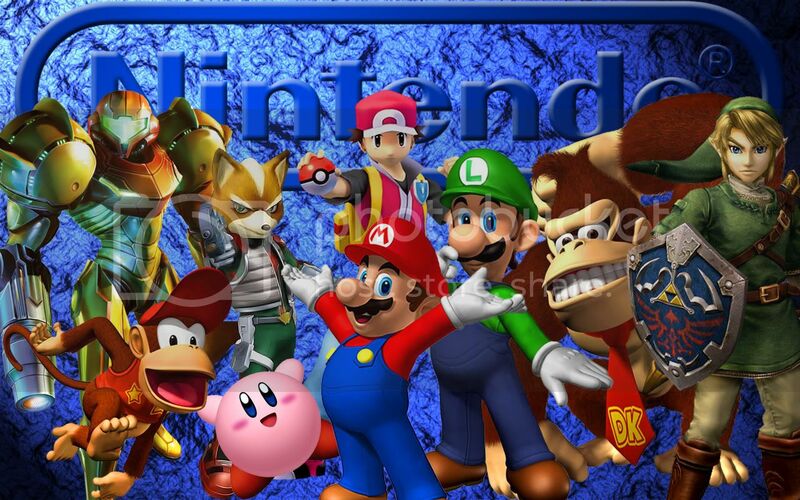 There was a yearly limit of five games that a licensee may produce for a Nintendo console. Nintendo would also increase the demand artificially. These business policies, while important at the time, and necessary to fix the problems of the Atari crash, would act as nails in Nintendo’s coffin in the long run. While Nintendo was riding high on the horse throughout the late 80’s and early 90’s, another hungry game company was ready with their more powerful 16-bit system. SEGA was waiting in the wings for its time in the spotlight. It would only take one savvy doll maker and his team of misfits to shake Nintendo to its core.